Looking for a shoe that goes with anything? 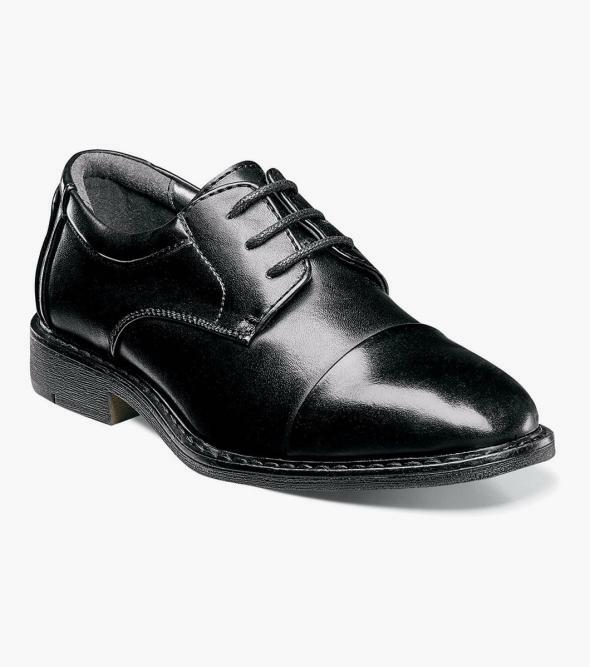 The Stacy Adams Templeton Cap Toe Oxford is the answer. The classic cap toe has a simple design that makes it versatile enough to wear to the office or a night-on-the-town.